Some of our products require a sand infill. The sand nestels in between the blades and makes the grass stand up and lappear natural. Sand adds a touch of realsim to a synthetic product. 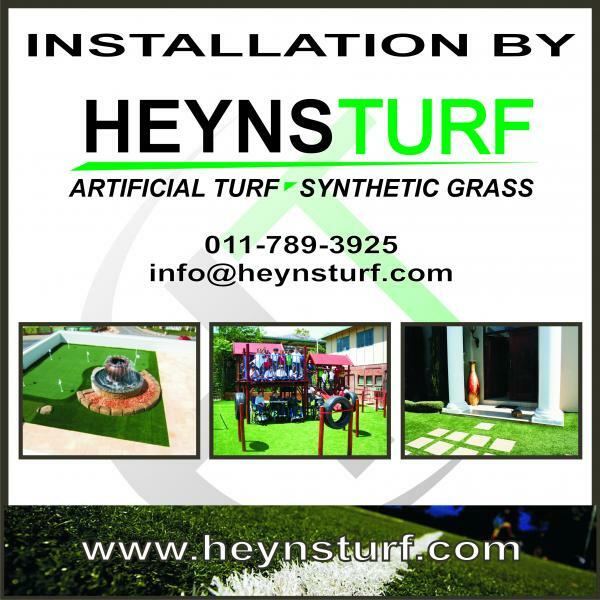 Our lawn- and landscaping products such as Garden Grass Natural are designed to be installed with a sand infill. Garden Grass Campo and Terrazzo do not need a sand infill, but can be filled with sand if it is installed in a high traffic area or if a more natural look is required. Garden Grass Relax cannot be sand filled. All our sports products need to be filled with sand or a mixture of sand and rubber particles. Some products require a specialised installation process and is not suitable for installation by an inexperienced installer. In the end you may choose what you wish, we are there to ensure that you get what you want.